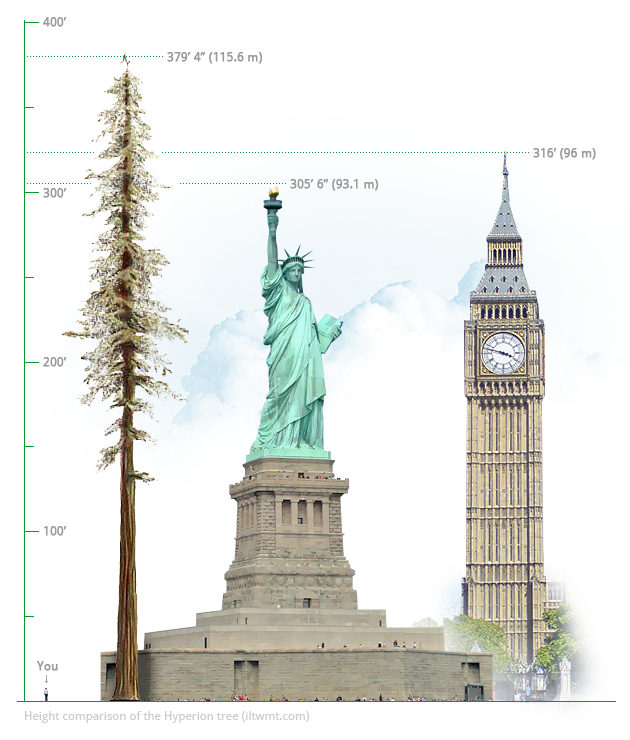 “Hyperion” is the name given to the tallest living tree on Earth by the who discovered it, Chris Atkins and Michael Taylor. Because of past vandalism to other trees, its exact location is a closely guarded secret. All we know is that it is somewhere in the southern part of Redwoods National Park. It measures at about 379 ft. tall, which is taller than the Big Ben and longer than a football field. If you are the daring type, try and find it! Many hobbyists have tried and failed, but it doesn’t take away from the thrill of it all. The Samoa Cookhouse is the last remaining cookhouse from the heavy logging era of northern California. In those times, lumberjacks would come in large groups to eat at cookhouses that could feed many people at a time in an orderly fashion. 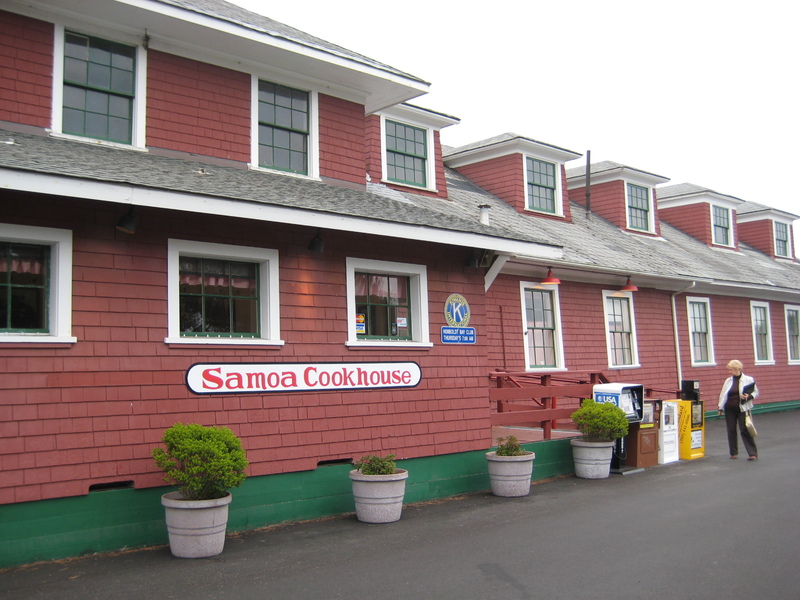 The Samoa Cookhouse continues the tradition by serving in a communal, family style (as opposed to individual tables which are common in today’s restaurants). The food was pretty good and in huge portions.